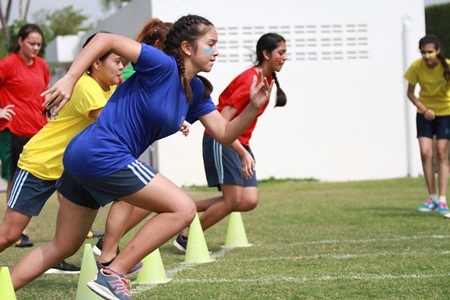 Students threw, jumped and ran for their House teams as part of the Sports Days at Garden International School (GIS). All students, from Foundation up to Year 13, took part in a series of sporting challenges. The aim was to score points for their Houses: Cobra, Gecko, Eagle and Tiger. Foundation began the events with some fun games, including football and hockey challenges. 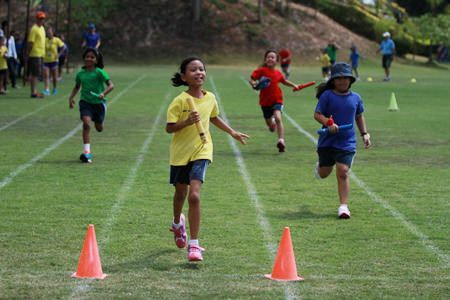 Then it was the turn of Primary to compete, and finally Secondary had a day of sport. 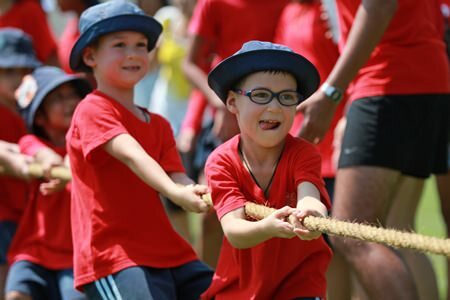 Lastly, it was Secondary’s turn, with track and field events in the morning and then fun games in the afternoon. 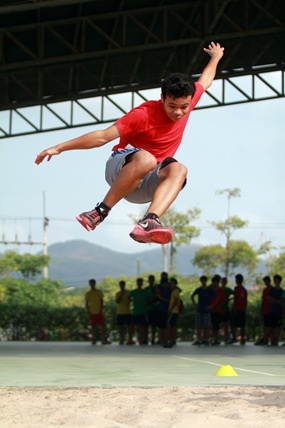 A high-flying GIS student does the long jump. Set…go! 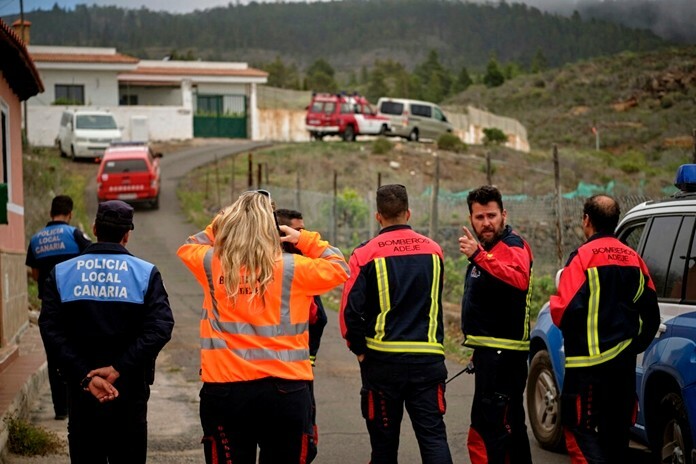 Secondary students from GIS look for a good start. Pull! The tug of war decided which GIS House was the strongest. A race for the line!